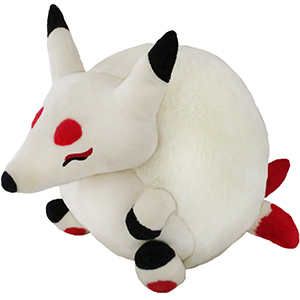 Squishable Kitsune: An Adorable Fuzzy Plush to Snurfle and Squeeze! Jolie P. I love weird science, strange creatures, drawing with my best friend, and my dogs. I am horrible with words, so I find art to be a great way to get my ideas out on paper. Kitsune facts! Fact 1: They're mythological multi-tailed trickster foxes from Japan! Fact 2: They're shape-shifters! You betcha! Fact 3: They're bonkers for cannoli! No kidding! Sure, it wasn't easy to get that sweet little ricotta-filled pastry back in the days of the ancient Kamakura Shogunate government, but now that they've munched it there's no going back to�whatever it was that Kitsune used to eat! That leaves you with two options if you want to entice a Kitsune of your own! Option 1: Set up a box held up with a stick. Put a cannoli under it. Capture a Kitsune. She will be eternally grateful for the delicious pastry and forever serve you with cuddles and the occasional good-natured prank (she is still a Kitsune after all). Option 2: When this doesn't work because you are not a 12th-century Japanese shogun, we're here for you! Order a Kitsune direct to your couch! And as a welcome present, might I suggest a cannoli? 15 squishy inches of sweet-toothed mythical fox, polyester fiber, ages 3 and up! What I love best about this site is the cool plushie designs. Kitsune's are my fav mythical creature so happy to have my big soft squish to hug. One of my best friends gave this to me as a surprise and I love it! It's so squishy, soft, and adorable. Plus my dog loves to lay next to it (she loves to snuggle when it's cold). I discovered Squishables through a friend with lots of Comfort Food, and now I have lots of Comfort Food too. Sadly, this was after all the mini Kitsunes were gone. I thought the big round Squishables would be too big too enjoy. HAPPILY there was a sale so I decided to gamble on my great big Kitsune (Kitty � I know, not original!) and I just love her, she really is fabulous to hug! 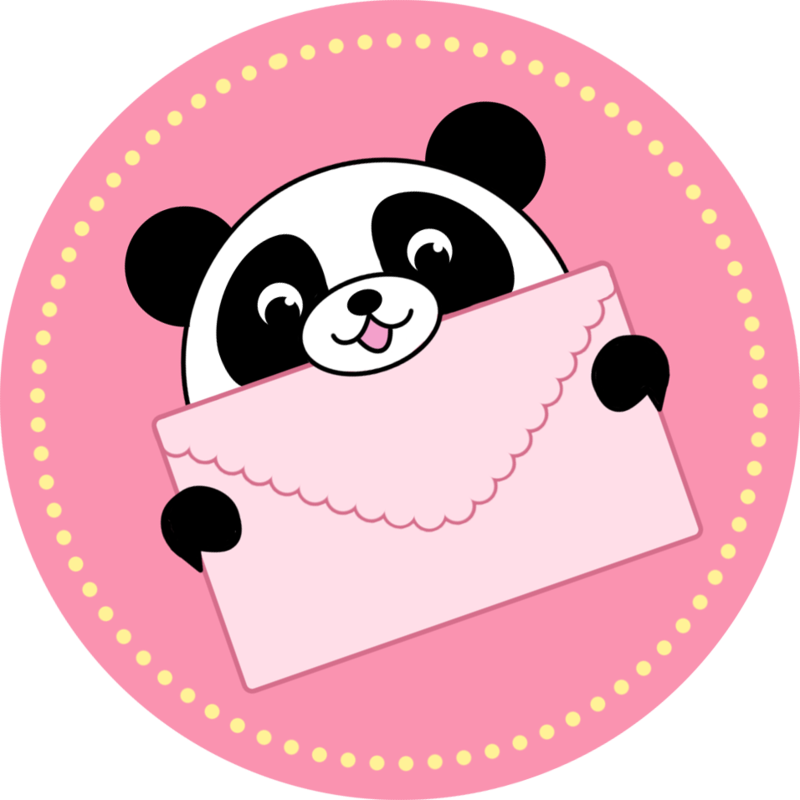 So if you are afraid a big Squishable will be too much for you, give one a try! It will open up a whole new world for you! P.S., my 20 lb Sealyham terrier (think white Scottie with floppy ears) loves Kitty and keeps dragging her around the house when I turn my back - I think they have a secret sisterhood! This was my first Squishable, I fell in love with how soft she was and the quality she had. However, I noticed that on her back there was a pink stain. Seems the red from her tails stained her back at some point. I felt like we matched with me having a birthmark around the same area. We have become inseperable since, I cuddle with her whie watching my favorite shows. When i got the smaller kitsune with the blue accents I just new I had to get the bigger one. Very well sewn and adorable to look at and snuggle.